A local business address is required when registering a Singapore company. This address will be the official corporate address for all official communications pertaining to the business. Rikvin can offer you a CBD business address with mail forwarding on a weekly, bi-weekly, or monthly basis, depending upon your needs (postage extra). This address can be used on your business cards, letterheads and corporate collaterals. We can provide your company with a dedicated Singapore business telephone number. There are two services available from which you can choose how you would like to handle the calls to your business. 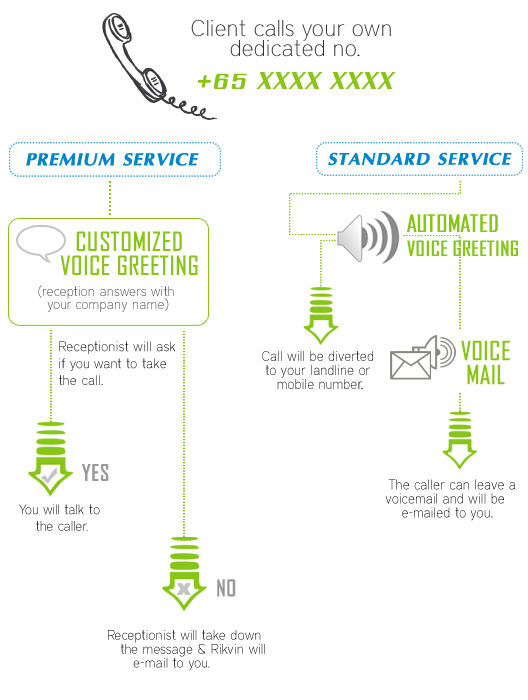 The premium service offers personalized telephone answering for your business. Our trained receptionist will answer incoming calls in your business name. With each call, a dedicated receptionist will consult with you promptly whether you wish to take the call. She will then transfer the call to you or record a message from the caller based on your decision. The basic service offers a standard phone greeting, and all calls to you and your business can be automatically diverted to another telephone number specified by you. Alternatively, you can arrange for the caller to leave a voice mail which will be emailed to you. No more missed calls! 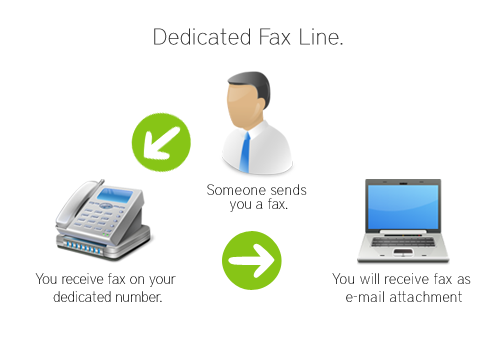 Rikvin can provide you with a dedicated fax number. Faxes received will be forwarded to your email so that you can access them from any computer, laptop or mobile phone which has internet access. Rikvin has designed a full office service to help you and your business achieve maximum efficiency. In addition to the communications services, Rikvin also provides meeting rooms for all your important business meetings. The room is billed starting with a minimum of one hour, and thereafter at 15-minute increments. Internet access and video conferencing are also available to facilitate your meetings. Please see table below for more details on meeting room usage and charges. Our virtual offices are located in the heart of the Central Business District, with prices starting from as little as S$50 per month. Get a prestigious and professional address along with supporting business services when you use Rikvin's virtual office services.